AMA/NATC MotoTrial rounds 5-7 were held here at the TTC last weekend (June 25, 26, 27). 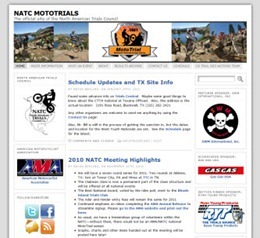 See the complete results on the NATC MotoTrial site. 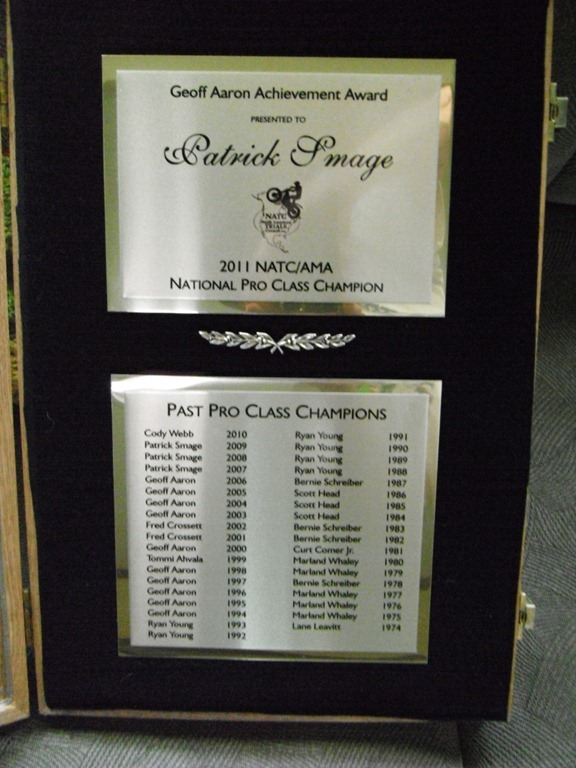 With his win on Sunday, Pat Smage clinched the title, his 4th. Patrick Smage collected his fourth national title in five years and along with it claimed the prestigious Geoff Aaron Achievement Award with a 1-1-2 performance at the final three rounds of the 2011 AMA/NATC National MotoTrials Series held at the Trials Training Center, in Sequatchie, Tennessee, topping defending champ Cody Webb to do so. The 2011 AMA/NATC MotoTrial National Championship series got underway last weekend with Rounds 1 and 2 in Blackwell, Texas. See the NATC’s MotoTrial Results page for standings and scores.